Looking for that perfect birthday gift? Then look no further! Tinggly had discovered hundreds of the world's best experiences for you to gift. The lucky recipient gets to choose any one experience from around the world - and they have 5 full years to do it! 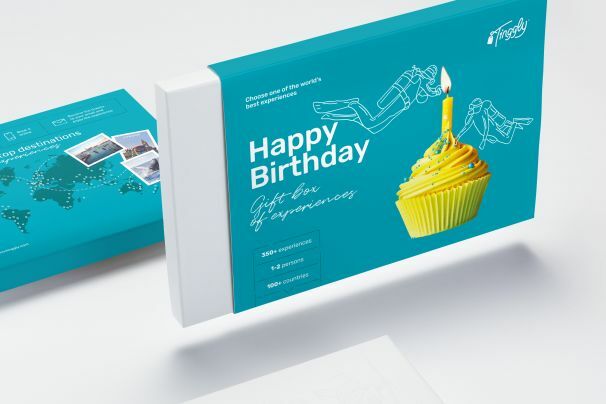 There are experiences that will match everyone's tastes, whether it's wild and wet, educational, a discovery or an adventure - Tinggly's Happy Birthday gift box has it all. Gift a memory of a lifetime!